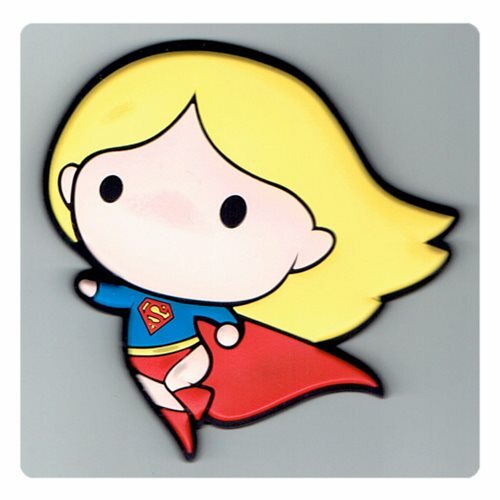 Chibi is making a big splash in the DC Universe with this Supergirl DC Original Chibi Magnet! This soft textured magnet is perfect for your home, office, or anywhere you like! Ages 13 and up.